Announced today, esports news website Hotspawn has joined forces with The Reload Podcast, proudly presented by Cody Luongo, of Ultimate Gaming Championship; a tournament-focussed foundation set up back in 2005, specialising in the experiential esports world. So what is Hotspawn? Hotspawn is a website designed purposely for esports news and content, focussing on the top esports titles. 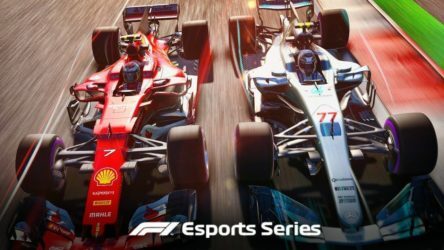 With step-by-step guides for new players, as well as leagues, tournaments and all of the latest news and statistics on those professionally involved, the site is equipped with everything a budding esports fan could want to know. Hotspawn primarily focuses on data, editorial content, analysis and detailed coverage of FPS title, Counterstrike: Global Offensive (or CS:GO to some). Reload Podcast, set up last year, is predominantly focussed on CS:GO, sharing the latest news and gossip, with a focus on esports betting. Brought to you through a weekly broadcast that includes info on the players and teams, featuring regular guest spots and top personalities joining Cody for the show. The Reload podcast brings its listeners a new insight to the world of Counterstrike and all that encompasses this esport title and together with Hotspawn, fans will be fully engrossed into this up and coming virtual space. 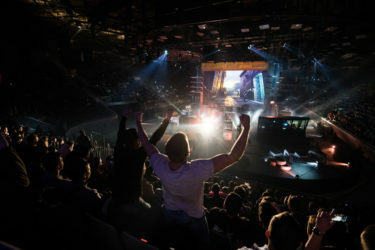 The joining of these two businesses will result in further news coverage of this esports scene, further CS:GO content becoming available and will allow fans to access to all the latest breaking news, professional game breakdowns, one to one interviews and various tournament information at their fingertips. Business Manager for Hotspawn, Mr Justin Hartling, was also asked to speculate on the recent business transaction. You may remember the Reload from when SickOdds guest featured on their inaugural podcast last year and we’re excited to listen to the first stream of this exciting venture, available to listeners from January 31, 2019 at 2PM Central/3PM Eastern!